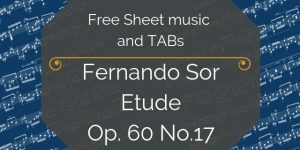 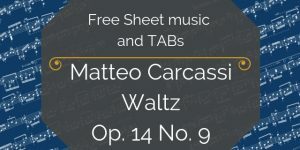 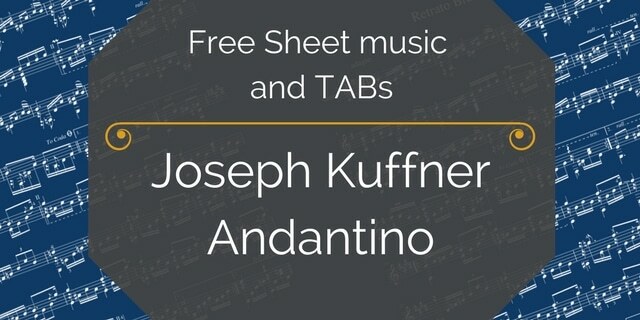 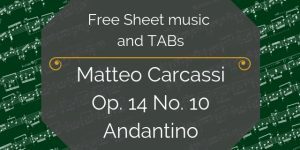 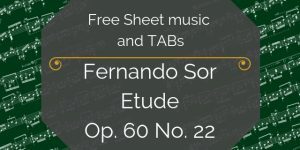 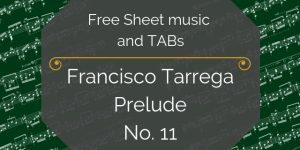 You’ve found the free sheet music and TAB for Andantino by Joseph Kuffner. 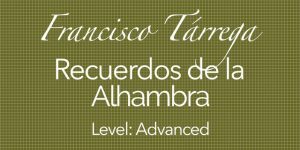 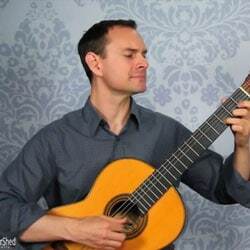 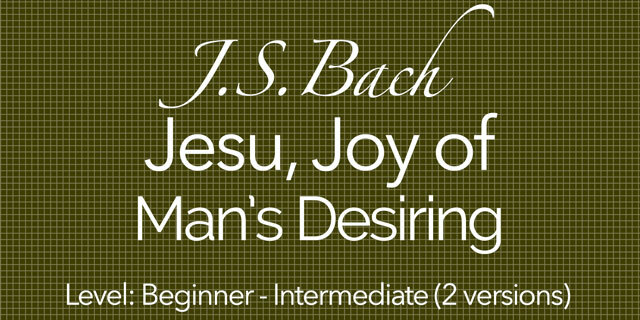 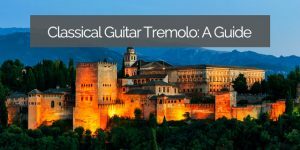 This Andantino by Joseph Kuffner is a great easy classical guitar piece for beginners. 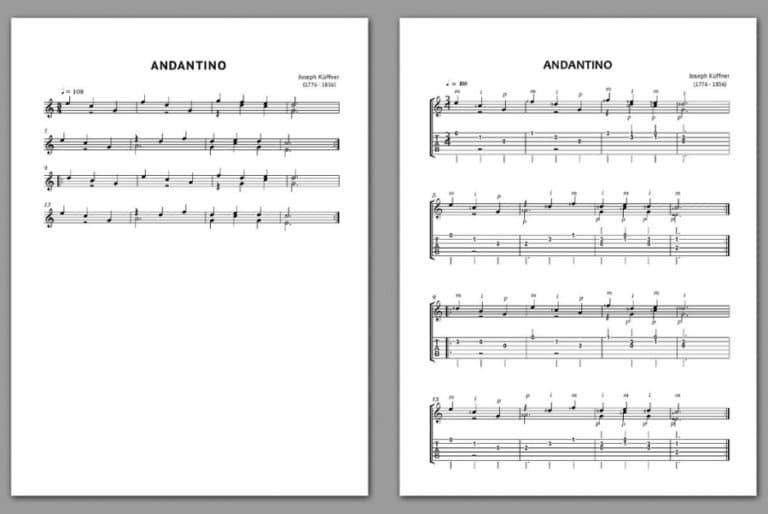 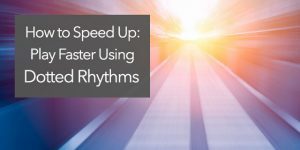 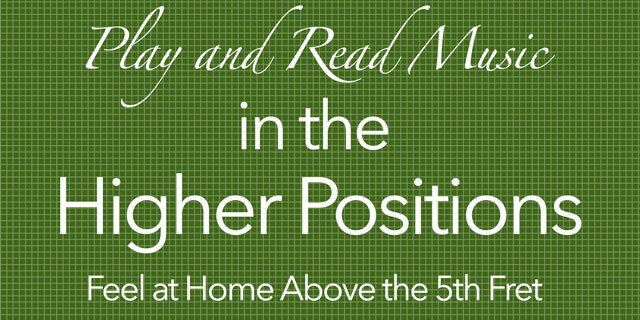 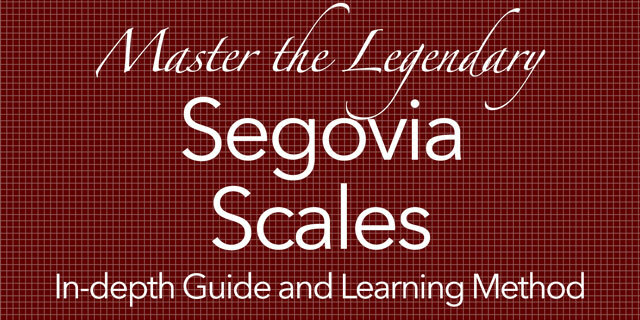 It only uses four of the strings, and the notes and rhythm are fairly straight-forward.